Torryburn Stud homebred filly The Pinnacle (3f So You Think x Spire, by Danehill) became the 20th Australian winner this season for former champion racehorse So You Think, when she made light of the heavy conditions at Warwick Farm on Wednesday to score with ease. 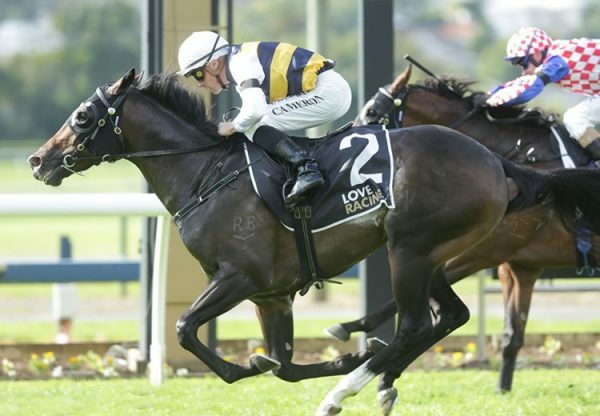 Second at her two previous runs, the Peter and Paul Snowden trained filly was sent out favourite for the 1400 metre maiden and cruised home to win by more than two lengths. A half-sister to Group III winner Under the Eiffel and stakes-winner Tower of Lonhro, The Pinnacle is the sixth winner from stakes-placed Danehill (USA) mare Spire, who was a winner up to 2400 metres. 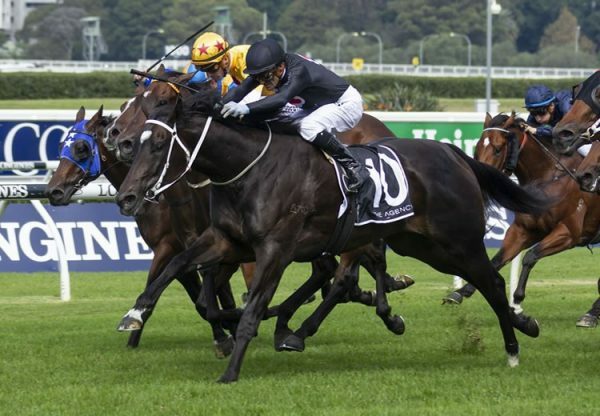 Given her pedigree, it’s no surprise The Pinnacle has been entered for the Group I ATC Australian Oaks on April 8. 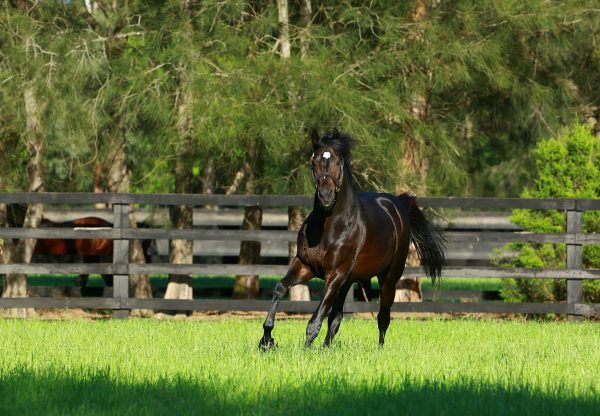 So You Think has made a great start to the month siring six winners since February 1 headed by his Listed Tasmanian Derby winner Northwest Passage.